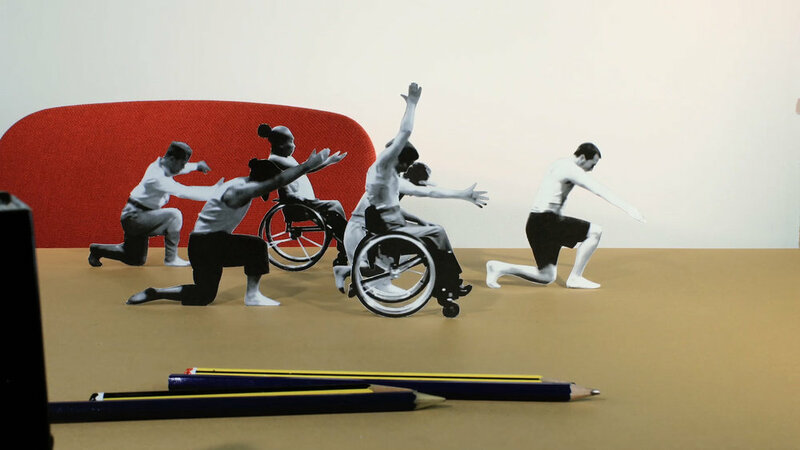 A closeup of a stop motion collage of a troupe of disabled and non-disabled dancers. A young deaf woman undergoes an experimental medical procedure that is supposed to "cure" her of her deafness and give her the ability to hear. 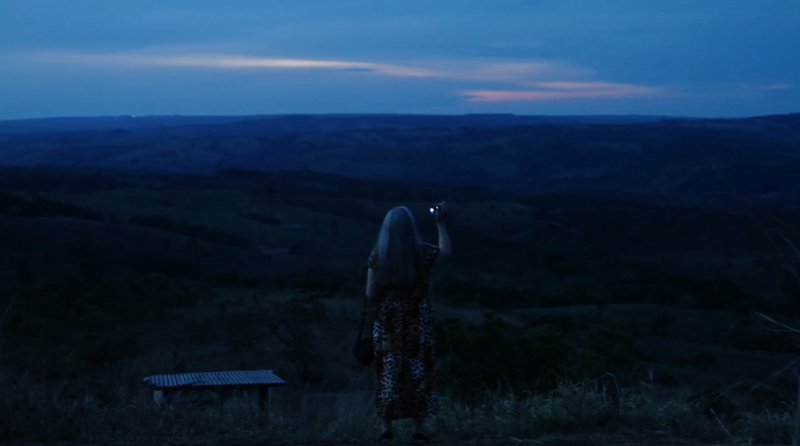 Despite the controversy, Gwen risks her friends, culture and identity to discover the answer to the question, "Is it worth giving up who you've been for who you could become?" A group of activists march in Honolulu, lead by Kanalu Young. A young man rolls with his torso on a skateboard and pushes himself along a cobblestoned street. Dani Sanderson with curly dark-brown hair and ear buds around her neck. Maureen climbs a sheer rock-face, hundreds of feet in the air. Climber Maureen Beck is not here to be your inspiration. She was born missing her lower left arm, but that hasn't stopped her from going hard. 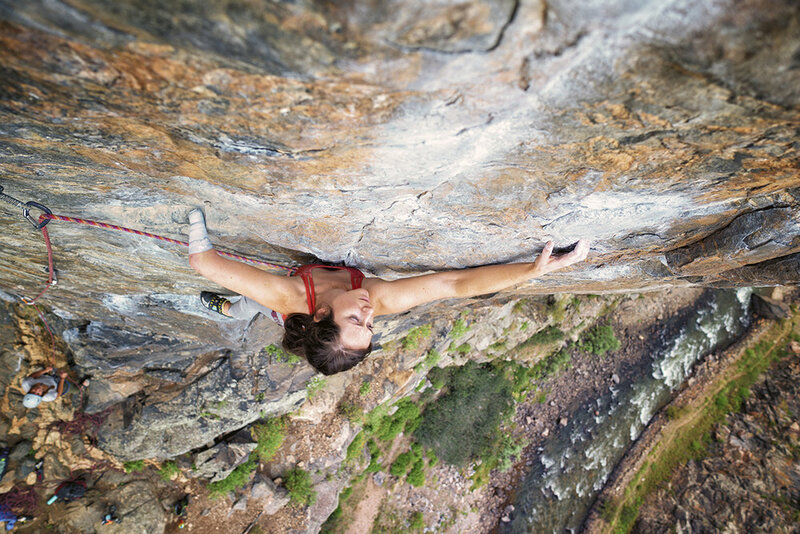 “I don’t want to just be a good one-armed climber,” says Maureen. 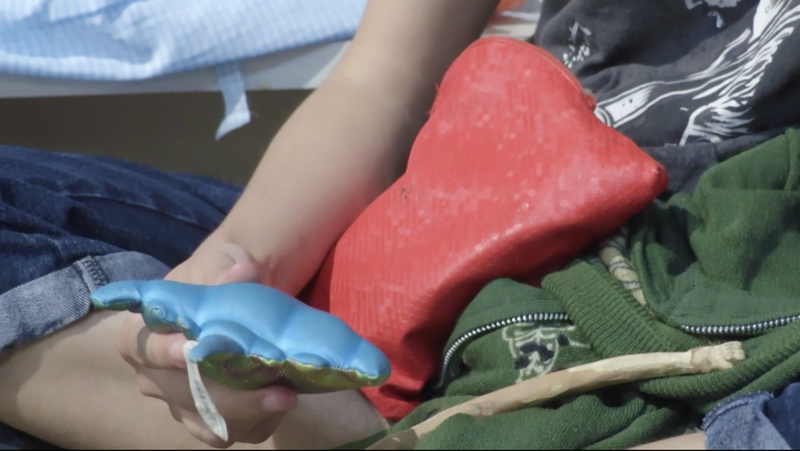 “I want to be a good climber." A figure walks away from the camera into an open wheat-field with a path down the middle. Gaelynn sings into a mic and holds a violin while performing onstage. A boy dances in front of lights which mimic water, and below, subtitle: "Dancing is my thing that I love."